PdP (Product Development Project) | Urban Mill – Building IntenCity! Welcome to Product Design Gala 2019 @ Aalto Design Factory & Urban Mill on May 17th! It is perfect time to mark PdP Gala 2019 to your calendar! For 22 years PdP has brought students of engineering, design, and business together to tackle industry problems and develop state of the art solutions to real’life challenges. At the Final Product Design Gala you’ll get to witness and experience these awesome products. 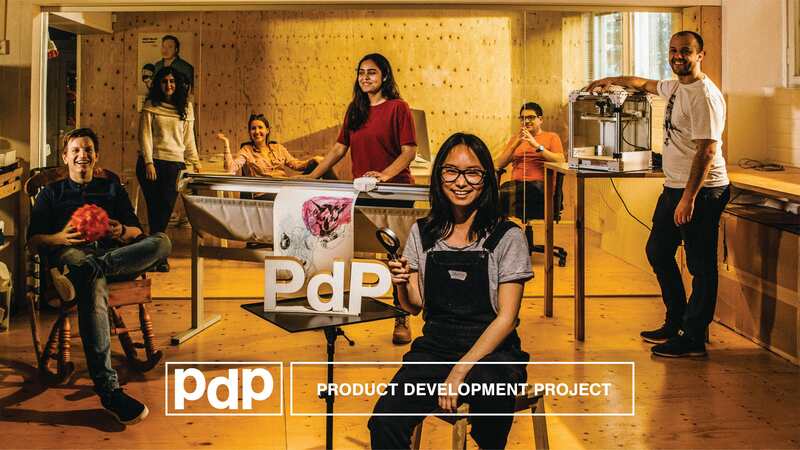 So come and fall in love with the results of our interdisciplinary Product Development Project teams in the Product Design Gala on 17.5.19 at Aalto Design Factory & Urban Mill! The 12 student teams from Aalto University and our partner universities have been working hard for the last 9 months, to complete their design challenges given by industrial companies and other collaborating parties. In the public exhibition, you will have a chance to hear about the teams’ accomplishments and process, as well as to get familiar with the people themselves together with their amazing prototypes. This year the teams are sponsored by the following companies: AALTO INDUSTRIES, FMC, HAAPANIEMEN TIETOTEKNIIKKA, KAVO KERR, KONE, OMNIA AI, NOSE ACADEMY, PEXRAY, RAPALA, SAAB, TRENOX, WÄRTSILÄ. 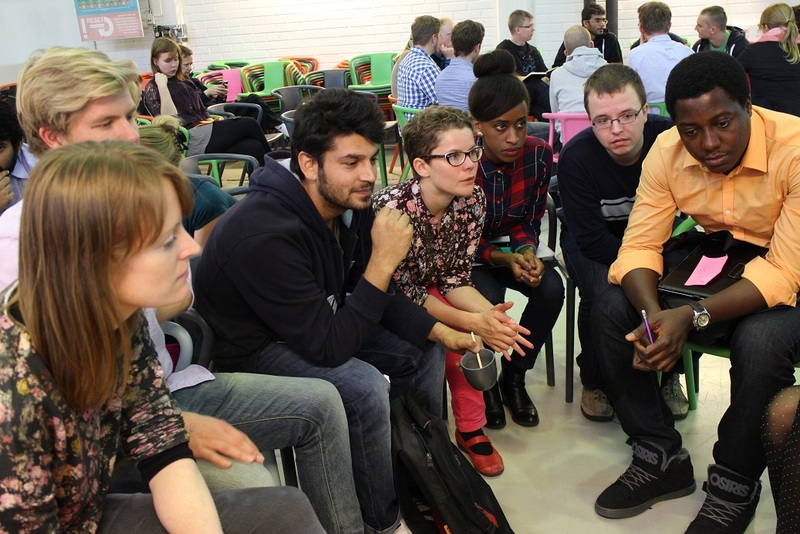 In addition, the Aalto teams have been collaborating with students from the following universities: Yonsei University in South Korea, Pace University in New York, Jefferson University in Philadelphia, Porto Polytechnic in Portugal, Riga Technical University in Latvia, University of Tartu in Estonia, University of São Paulo in Brazil, Swinburne University of Technology in Melbourne, Warsaw University of Technology in Poland and ISDI Parsons in Mumbai. All you need is Love, Design, Business, and Engineering! Welcome to Product Design Gala 2018 @ Aalto Design Factory and Urban Mill on May 18th! For 21 years PdP has brought students of engineering, design, and business together to tackle industry problems and develop state of the art solutions to real problems. At the Final Product Design Gala you’ll get to witness and experience these awesome products. So come and fall in love with the results of our interdisciplinary Product Development Project teams in the Product Design Gala on 18.5. at Aalto Design Factory & Urban Mill! The 12 student teams from Aalto University and our partner universities have been working hard for the last 8 months, to complete their design challenges given by industrial companies and other collaborating parties. In the public exhibition you will have a chance to hear about the teams’ accomplishments and process, as well as to get familiar with the people themselves together with their amazing prototypes. Welcome to Product Design Gala 2017 @ Aalto Design Factory and Urban Mill on May 19th! The Product Design Gala is an annual event presenting the results of the interdisciplinary Product Development Project course in Aalto University. 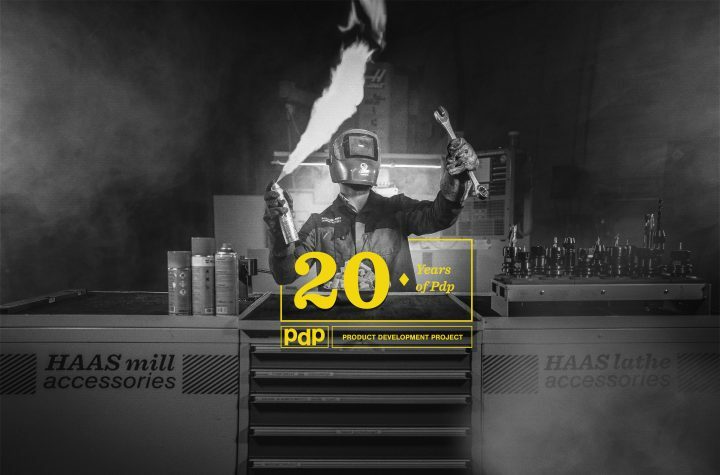 For 20 years PdP has brought students of business, design, and engineering together to tackle industry problems and develop state of the art solutions to real problems. At the Final Product Design Gala you’ll get to witness and experience these awesome products. The 16 student teams from Aalto University and our partner universities have been working hard for the whole year to complete their design challenges given by industrial companies and other collaborating parties. In the public exhibition you will have a chance to hear about the teams’ accomplishments and process, as well as to get familiar with the people themselves together with their amazing prototypes. This year the teams are sponsored by such companies as: ABB Marine, Caruna, Fiskars, KONE, Konecranes, Lindström, NOKIA, … . In addition, the Aalto teams have been collaborating with students from universities in : Munich, New York, Philadelphia University, Porto, Stockholm, São Paulo, and more. The Aalto University metro station is a gate to Espoo Innovation Garden. This Innovation Garden, the largest innovation cluster in the Northern Europe, is located in Otaniemi, Keilaniemi and Tapiola. An innovative and collective approach is central to its operations, and the PdP collaboration is one such example of this. ”We were delighted to have a skilled and versatile team to take on the challenge; a team that represents the professionalism and international attitude that is at the core of our Innovation Garden,” says Tuula Antola, Director for Economic and Business Development. Länsimetro CEO Matti Kokkinen says that the students’ work shows that the metro stations and Espoo Innovation Garden will be excellent platforms for new solutions emerging when various partners combine their expertise. ”The students had a great attitude, collaborative skills and a wealth of ideas during the project,” praises Kokkinen. Virtual art gallery public at the Helsinki Railway Station and Kamppi metro stations until 31.5.2015 and at Urban Mill the whole summer. You can visit the virtual art gallery at the Product Design Gala where PdP course projects will be showcased. The Out of Sight exhibition opens on Friday 22 May 2015 at Urban Mill in Otaniemi. The exhibition stays there the whole summer. The exhibition will also be open to the public from Friday until the end of May at the Helsinki Railway Station and Kamppi metro stations as part of HKL’s 70th anniversary art festival, Taidelinja. The exhibition will feature works from the Touch exhibition selected from the Saastamoinen Foundation collection at EMMA – Espoo Museum of Modern Art. The works offer perspectives of what it means to be a human being. Audiences can consider humanity and being human while interacting with the works of art.